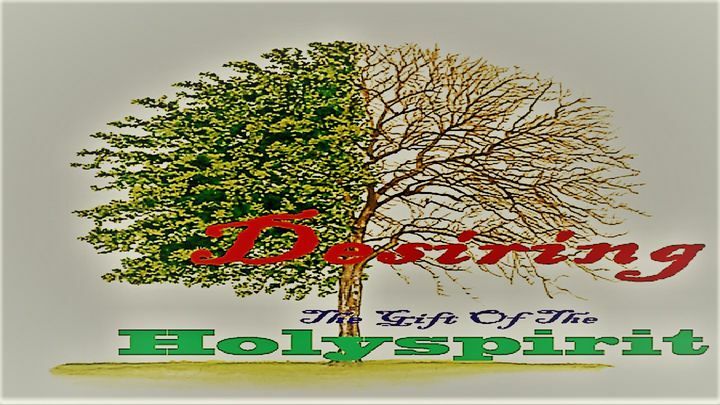 Desiring The Gift Of The Holy Spirit - To be strong in the Lord and do exploits, you cannot disregard the gift of the Holy Spirit. Seeking the gift is a decision every child of God who is committed to the church and its growth and maturity has to make. Seeking the gift cannot occur unless there's a desire, a hunger to serve God's people. This 3-Day plan serves to create the desire for spiritual gifts. To be strong in the Lord and do exploits, you cannot disregard the gift of the Holy Spirit. Seeking the gift is a decision every child of God who is committed to the church and its growth and maturity has to make. Seeking the gift cannot occur unless there's a desire, a hunger to serve God's people. This 3-Day plan serves to create the desire for spiritual gifts.